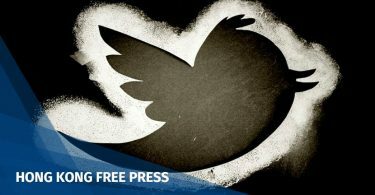 [Sponsored] NGO Justice Centre is celebrating five years of inspiring civic imagination through its Hong Kong Human Rights Prize (HKHRAP) – sharing powerful stories from the city’s artists. Launched in 2013, this year’s prize is co-presented by Justice Centre Hong Kong and the European Union Office of Hong Kong & Macau and aims to explore the state of human rights both at home and abroad via any visual art medium. ‘Rights of a Child’ by Kong Ka Yan – a shortlisted arist from 2017. Photo: Justice Centre. A diverse selection of 23 artworks by 24 artists have been shortlisted for the award; the artists were selected from a pool of 126 entries. After a difficult first round of judging, we have seen a remarkable group of artists progress through to the shortlist this year. Their human rights-themed work reflects the year that was politically, the zeitgeist, expressed powerfully through their chosen medium. We were also encouraged to see the diversity of entrants chosen for the shortlist, including artists from the migrant worker and refugee community – Katie Vajda, HKHRAP Director. Pre-register your interest to attend December’s ceremony. A minimum donation of HK$250 is required to attend, though children under 12 do not need to register. The money raised will be used to support Justice Centre’s community work into 2019. The event will be catered by Pololi, serving their famous Poke bowls and the bar will be stocked with Golden Gate Wines, Peroni Beer and Absolut Vodka. The winner will receive a prize of HK$35,000 and an exclusive trophy by renowned Hong Kong artist Jaffa Lam. The two runners-up and a Director’s Choice will also receive awards. 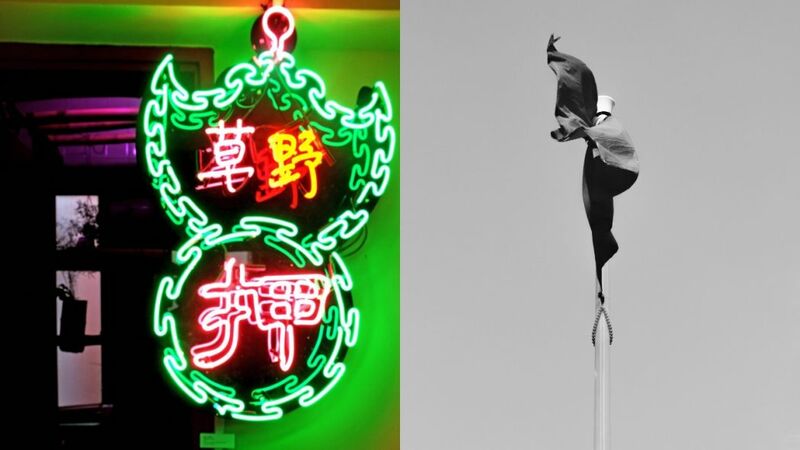 HKHRAP shortlisted artworks include Cathleen Ching Yee Lau, ‘Wildness in Pawn’ (left) and Mong Sum Leung, The Flag of Hong Kong, ‘Waving in Wind’ (right). Photo: Justice Centre. “The new award and expanded exhibition programme is a testament to the fact that the HKHRAP continues to resonate with Hong Kongers, and cements its status as one of the city’s most important community-focused art programmes,” said Peter Augustus Owen, HKHRAP Director. HKHRAP shortlisted artwork P H Yang’s ‘“Low-end Population” in China Evicted.’ Photo: Justice Centre. 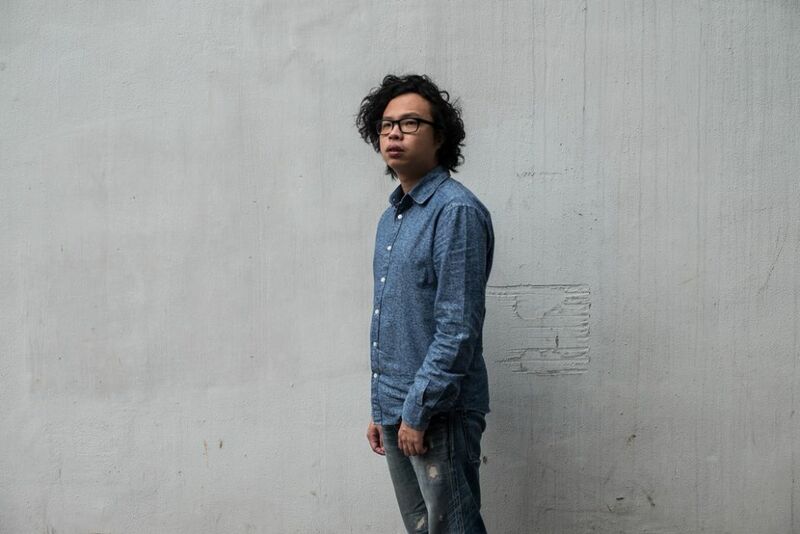 The exhibition at The Hive Spring will be curated by Sampson Wong, a Hong Kong-based academic, artist and independent curator. Open times: Monday – Friday, 8am – 8pm. (Please note The Hive Spring is closed on public holidays). 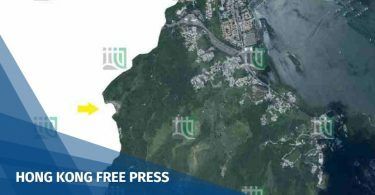 Address: Remex Centre, 3/F, 42 Wong Chuk Hang Rd, Wong Chuk Hang. Phone: +852 2110 4370. Eaton Hong Kong: 14 January 2019 – 3 February 2019: An exhibition of finalists’ works will be available for public viewing throughout the hotel lobby area. The winning artwork will be available for public viewing at Eaton’s gallery space Tomorrow Maybe. Open times: Monday – Sunday, 11am – 9pm. Address: 380 Nathan Rd, Jordan, Phone: +852 2782 1818. 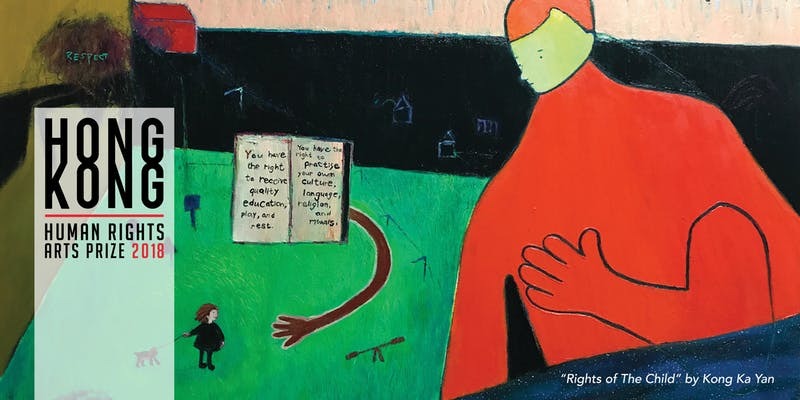 Don’t miss one of the most anticipated human rights art events of the year, where art meets society and big human rights ideas are balanced beautifully with action and real change. An exhibition of the finalists’ works will be available for public viewing throughout Eaton HK’s lobby area in December. The winning artist will be displayed in the hotel’s “Tomorrow Maybe” gallery space. The gallery opening times are from Monday to Sunday, 11am-9pm – more information can be found here. Details on an art auction are to be announced soon. Pre-register on Eventbrite. Visit Justice Centre’s webpage or Facebook for more information.